Watch American Crime Story: Versace Season 1 Episode 9 online via TV Fanatic with over 1 options to watch the American Crime Story: Versace S1E9 full episode. Affiliates with free and paid streaming include Amazon. 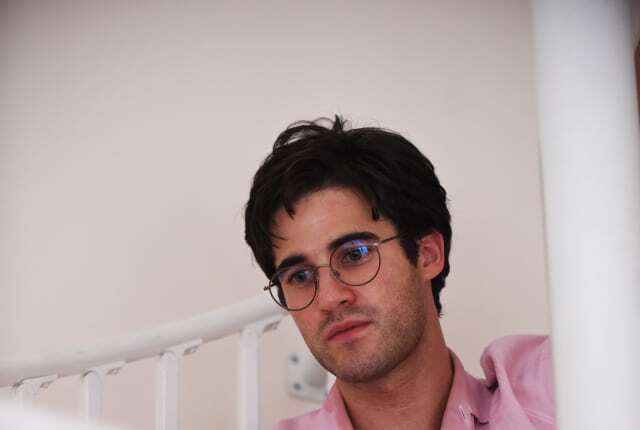 On American Crime Story: Versace Season 1 Episode 9, the manhunt for dangerous spree-killer Andrew Cunanan finally comes to a frantic conclusion.